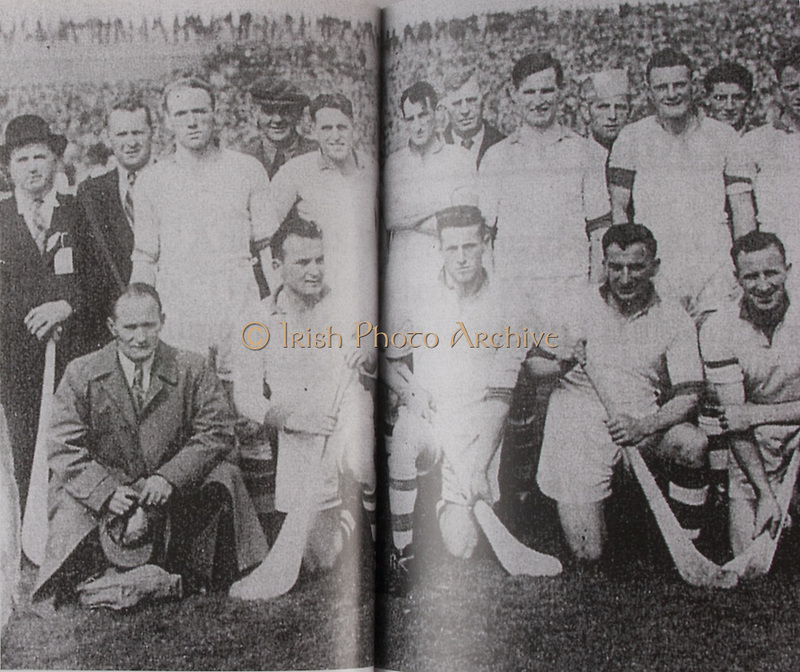 Waterford-All-Ireland Hurling Champions 1948. Back Row: Cullen (selector), M Foley (selector), J Keane, C Ware (selector), E Daly, J Ware, K O'Brien, M Hayes, E Carew, T Curran, T Lannan (selector). Middle Row: D Goode ( Co Sec), J Goode, J Cusack, A Fleming, W Gavin, J O'Connor, V Bastion, C Moylan.